Passing the Internal Medicine boards is vital to the practice. Offered by the American Board of Internal Medicine (ABIM), the exam verifies physicians are knowledgeable and skilled in all aspects of internal medicine and ensures they attain a high level of competence. Most hospitals require their internal medicine physicians to be initially board-certified and also to be re-certified every ten years. The exam encompasses traditional internal medicine topics and also those of its subspecialties. There is a high focus in cardiology, pulmonology, and gastroenterology; however the exam covers all areas of internal medicine. The Board Vitals internal medicine review is a grand tool in preparing for the internal medicine boards, with hundreds of questions targeted to the Internal Medicine Board Certification Exams (ABIM and ABOIM). It features detailed questions and answers from top physicians, publishers, research institutions, and faculty from top ten programs. 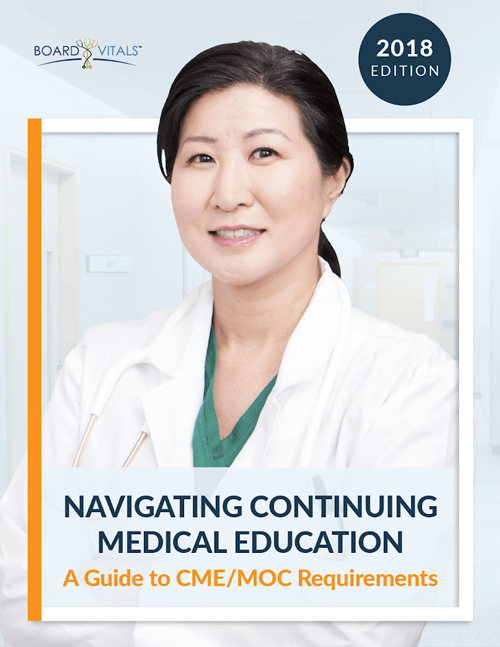 Below, we have some tips and tricks that will help you on your journey to becoming board-certified in internal medicine. Although this may sound like a simple and obvious tip, a lot of people don’t start as early as possible. The earlier you start studying and practicing internal medicine board review questions, the higher your likelihood of performing well on the actual exam. Starting early will also familiarize you with the test format and topics covered on the exam. BoardVitals offers a question bank with a template and images in a testing environment similar to the boards. Get Familiar with Patient Presentations. Take the ACP Internal Medicine In-Training Exam. This exam is offered to residents by the American College of Physicians (ACP) in collaboration with the Alliance for Academic Internal MedicineTM (AAIMTM). The exam is beneficial because it allows residents to do a self-evaluation of their knowledge of internal medicine topics. Question banks are a proven source of help to board-takers. The most helpful question banks will have a format similar to the actual exam and detailed explanations of the answers and why the incorrect choices are wrong. As an addition to personal study time and question banks, it can be very helpful to take a review course. Top review courses are usually focused and packed with information on topics within the scope of internal medicine.